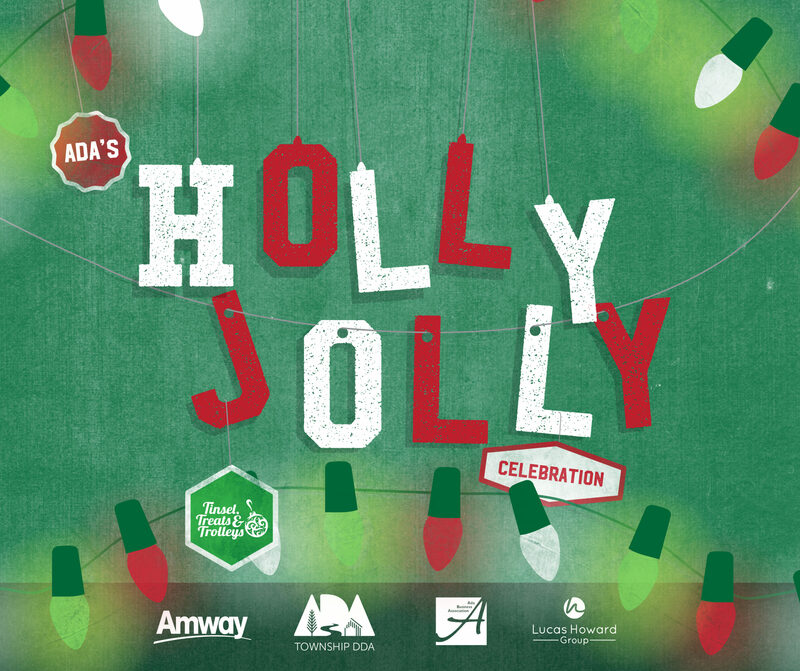 Join us for a fun‐filled way to kick-off the holiday season in Ada Township! Enjoy the annual bridge lighting ceremony at 5:30 p.m., followed by trolley rides with stops at area businesses from 6 p.m. until 9 p.m. for specials and treats as businesses open their doors to welcome visitors late into the evening. The event starts at Ada’s historic covered bridge with a lighting ceremony, and features caroling groups/entertainment, trolleys for transportation, and many other unique “treats.” New this year: Santa's Village! We can't wait to see you there!